It’s been a little too long since we last posted. 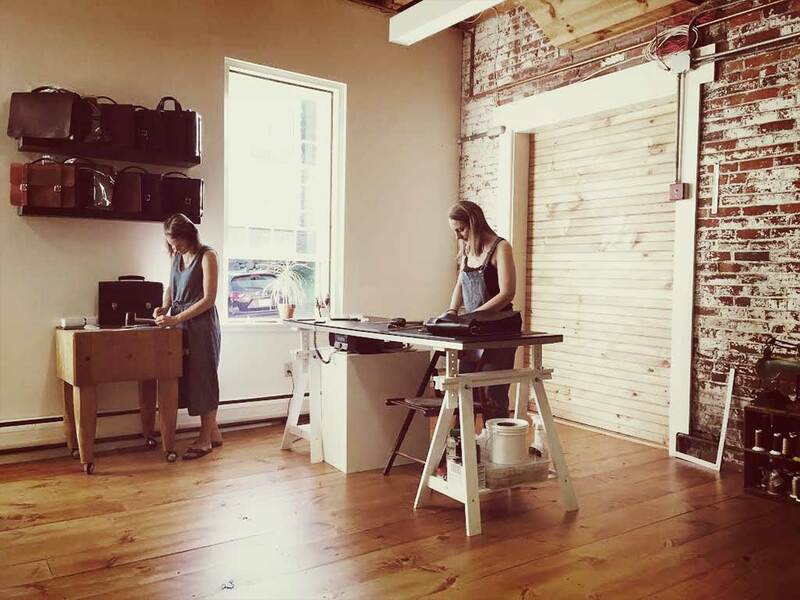 And if you poked around on our blog, you might know we started basader in Brooklyn, NY, and relocated to New Hampshire. 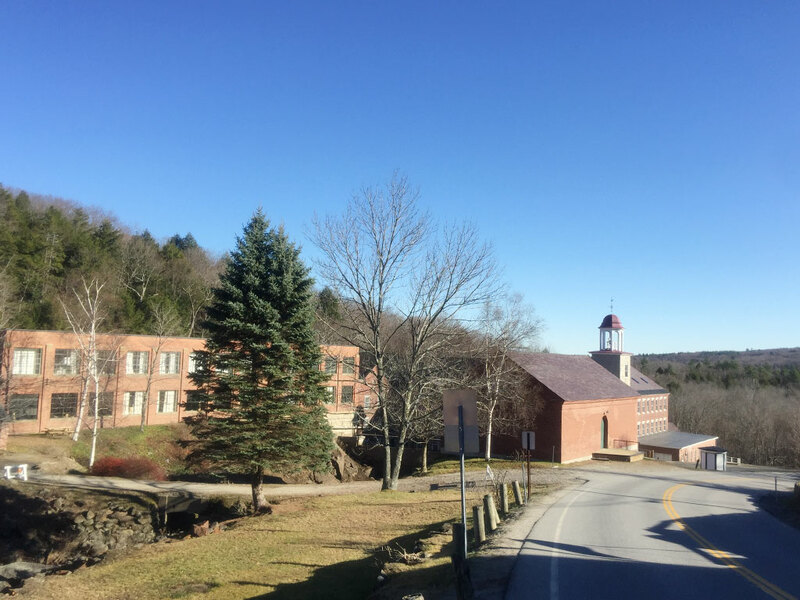 Since we moved the main portion of this business here, actually for the past two years, we were set on our final studio being located in the small town of Harrisville, NH. And this dream finally came true these past few months! We fell in love with Harrisville about two years ago when we first visited. While it’s difficult to capture in images, this picturesque town would not look out of place as a backdrop to an episode of Northern Exposure. A small tributary of the Nubanusit River weaves through restored mill buildings of granite and brick, rolling hills are dotted with period houses, and a backdrop of mountains makes this town feel more like a cozy little space. And all of this orbits the center of any quintessential New Hampshire town, the general store. It’s just what you’d expect it to be. But Historic Harrisville isn’t a perfectly restored mill town without reason. 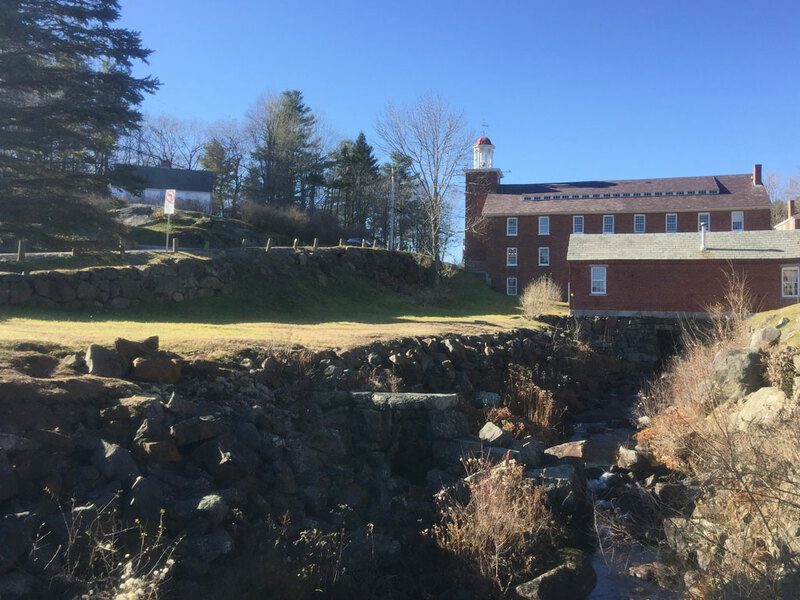 While Harrisville’s mill history dates back about 150 years, not until the 70’s did the Cheshire Mill claim bankruptcy, threatening the town. 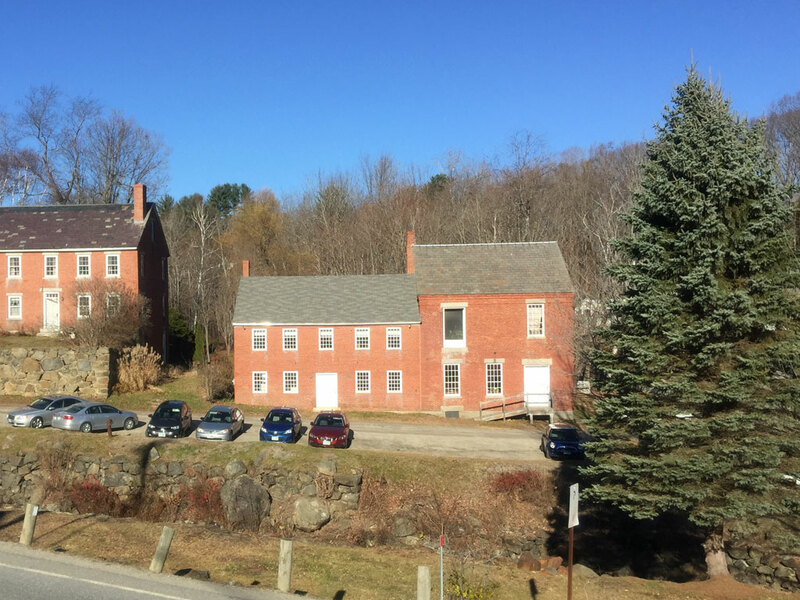 In response, townspeople and preservationists were determined to preserve not just a couple buildings, but the entire town — one of the first successful efforts of its kind in the US. And hence, the beauty of Historic Harrisville. Another added benefit to our move is being located next to Harrisville Designs. While we work in leather, our background is also in knitwear — and we were well aware of Harrisville Designs before we even visited the town. Harrisville Designs has been spinning 100% virgin wool yarn in the same location for 40 years, in an area that has been doing the same since 1794. If you’re in the area, feel free to contact us for a studio tour, we’d love to meet you and show you what we’re working on! The new basader studio, building to the right. inspiring location, I hope to visit one day!